With a nearly perfect walk score, the Urban Suite is definitely considered to be in the heart of downtown. Enjoy the best of Austin from nightlife, bars, and restaurants to shopping, yoga, and the great outdoors. 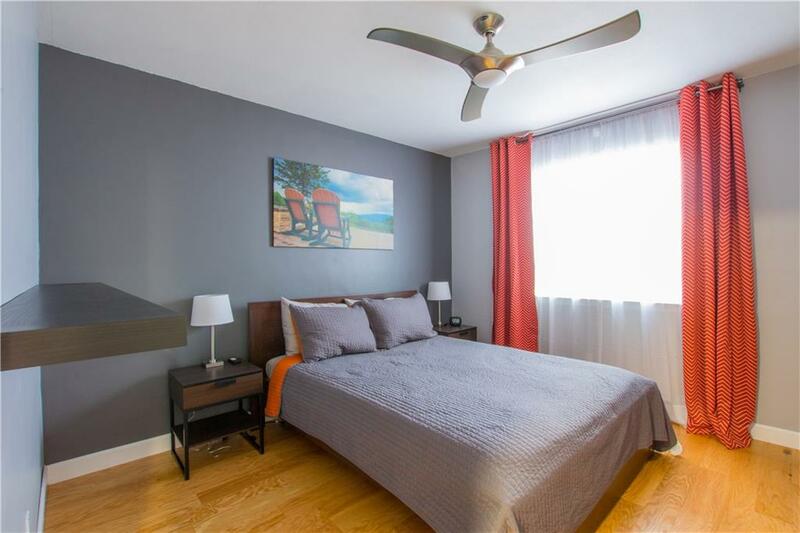 This condo is perfectly located, and provides access to a community pool. 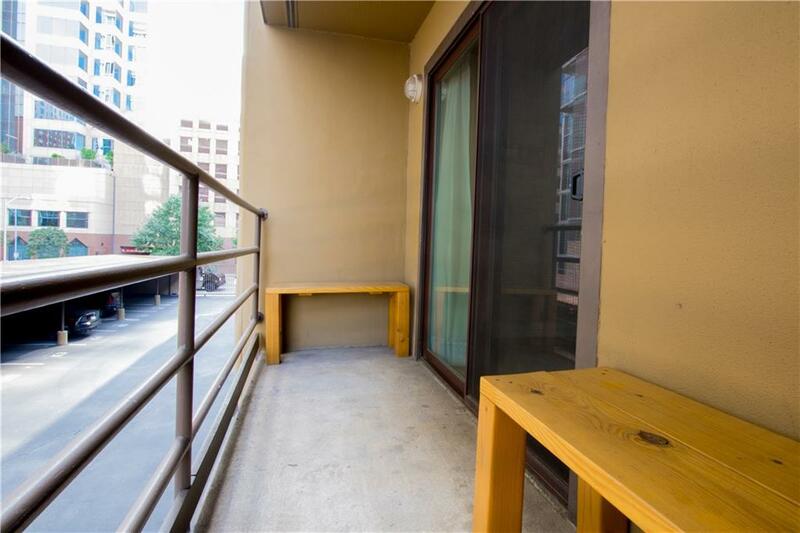 If you are looking for the perfect downtown location for SXSW, Formula 1, Austin City Limits, UT Football weekends, and more, you have found it! 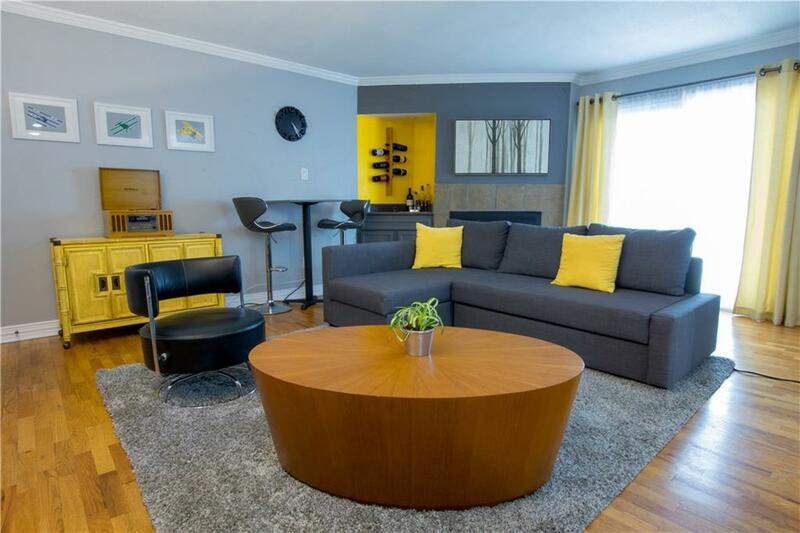 Located on the corner of 4th and Brazos, this 2 bedroom / 1.5 bathroom condo is fully furnished with everything you need for an incredible stay in the music capital of the world. Situated one block from the Austin Convention Center, two blocks from the world famous 6th Street and the Warehouse District, and a handful of blocks from every other downtown attraction including hundreds of restaurants, movie theaters, bars, nightclubs, lounges, and live music venues, the location cannot be beat. The town lake walking/jogging trail is just a few blocks away, there is a yoga studio just across the street, Starbucks is 200 feet from the front door, and arrangements can be made for a temporary gym membership two blocks away during your visit, if desired. 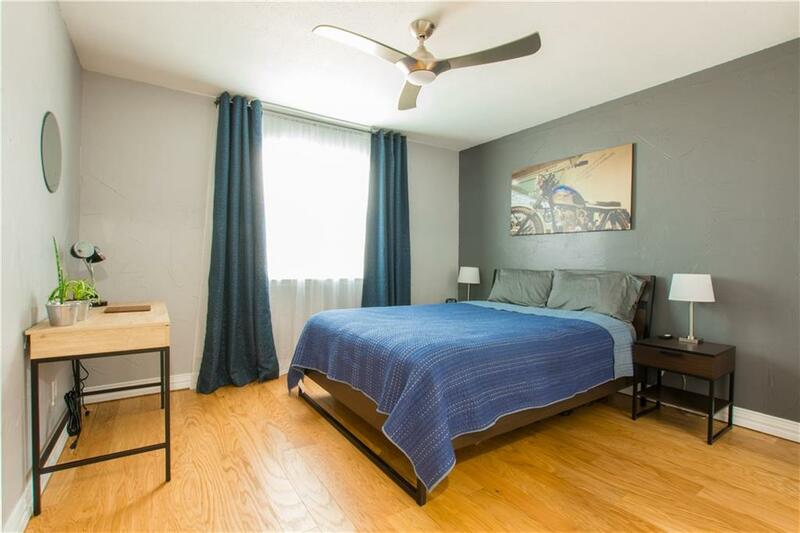 This condo unit features accommodations for up to 6 guests (one queen bed, two twins and a sofa bed), central air and heat, a full sized stackable washer and dryer, a small covered patio, free cable television, free wireless internet access, wood burning fireplace, and plush furnishings. With granite counter tops, renovated kitchen and bathrooms, and flat screen television, every detail has been considered to make your stay a pleasant one. 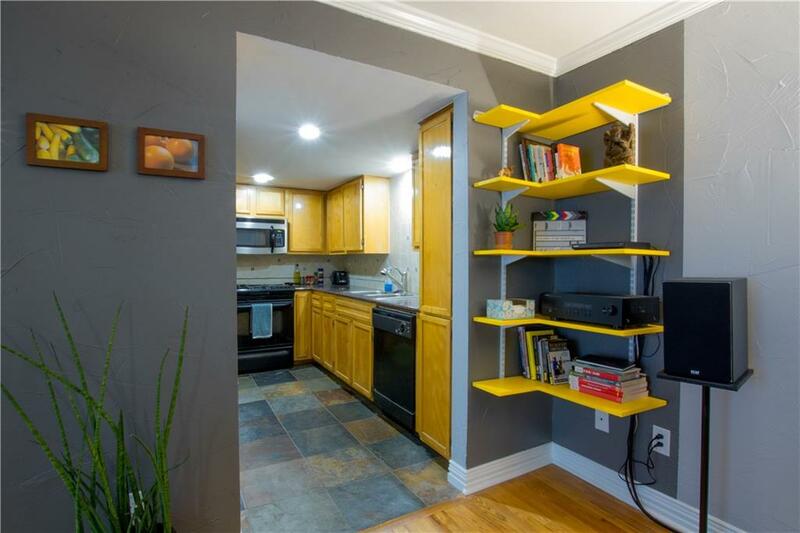 A full kitchen with oven, stove, microwave, dishwasher, coffee maker, and all of the tools you need to cook your favorite meals will be included, however there are so many dining options within a few blocks, you may never use it. A few nearby options include: Fleming’s Steakhouse, Fogo de Chao, Piranha Sushi, Vince Young Steakhouse, Backspace, PF Changs, 200 Congress, La Condessa, Lamberts, Swift’s Attic, Champions Sports Bar, Parkside, Eddie V’s, The Onion, Swift’s Attic, La Condessa, Trace, Lambert’s, and many more… A wet bar comes stocked with glassware, a blender, and all of the bar tools you will need to fix your favorite cocktails while visiting. Just add liquor and mixers and you are all set. The closest liquor store is 2 blocks away. We can also arrange for private gated parking for an additional fee, if you need it. Since you can walk to everything, you might consider taking the Airport Flyer from Austin Bergstrom International for $1.75 per person. It picks up and drops off in front of the complex every 30 minutes, and will save you the hassle and expense of a rental car or taxi. The walk from the drop to the door is roughly one city block. 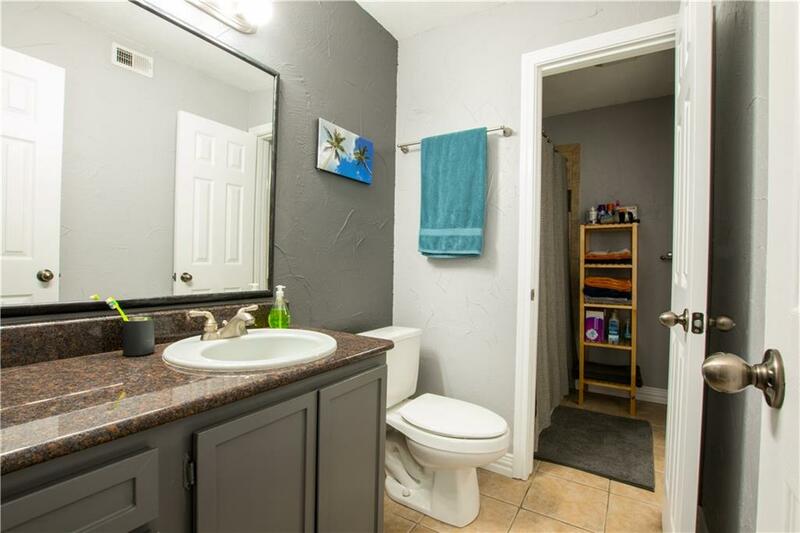 There is also an outdoor pool area, and one of the most lively neighborhoods in ATX! If you need assistance with tours, transportation services, or anything else, we are here to help.